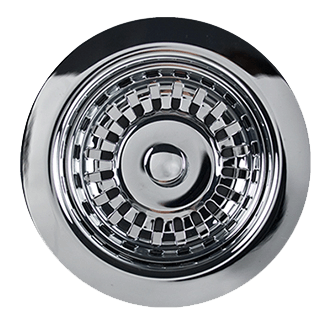 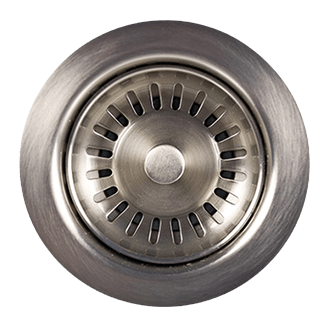 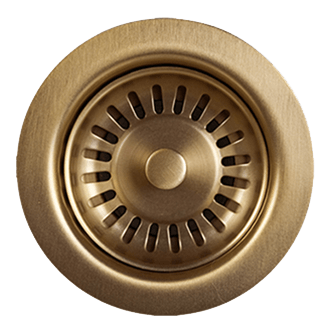 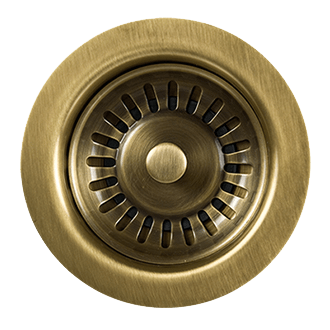 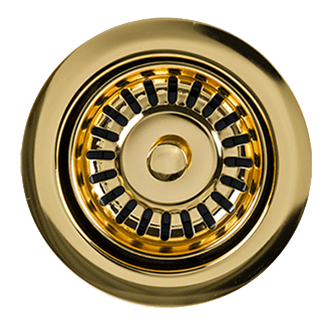 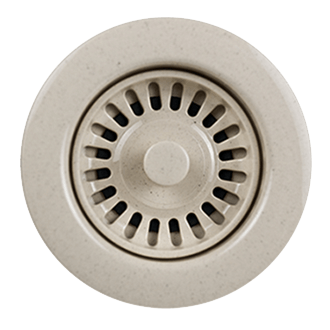 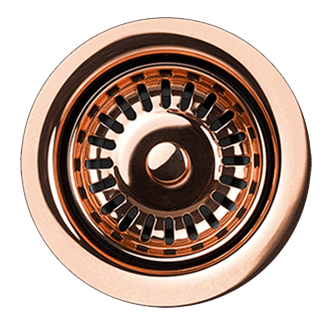 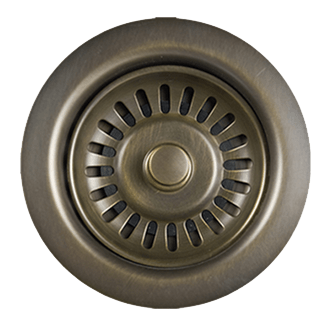 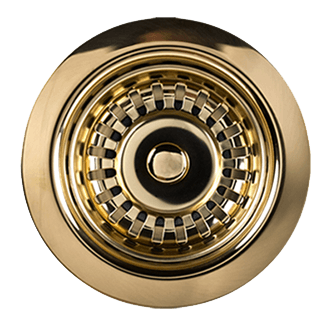 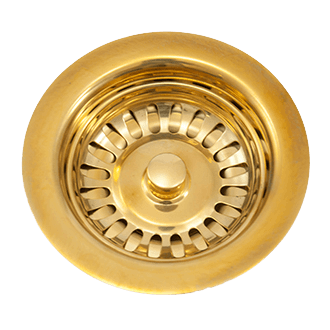 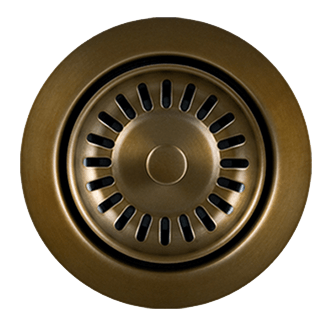 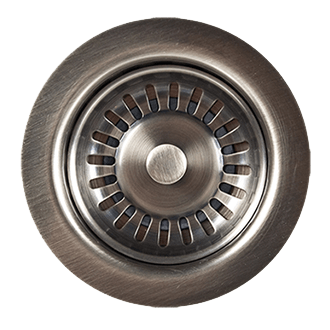 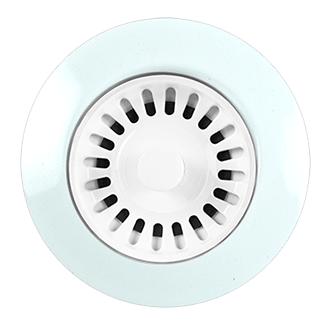 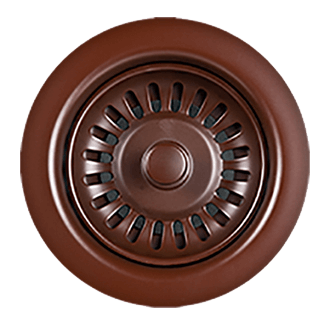 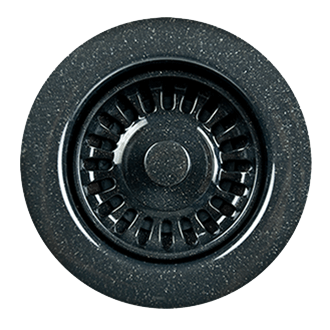 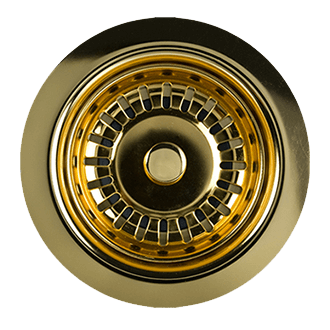 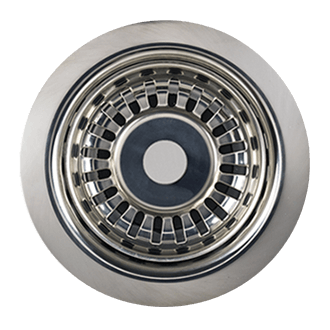 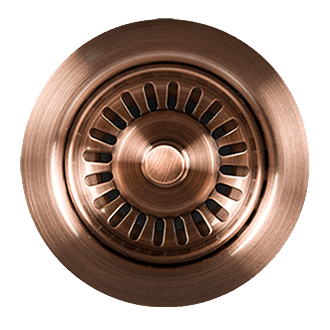 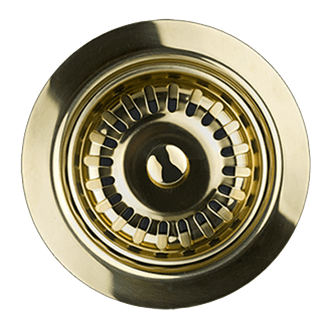 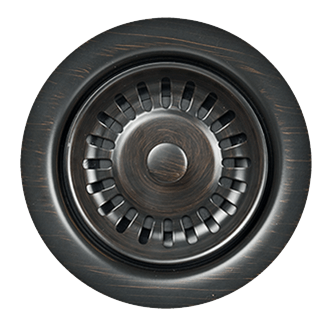 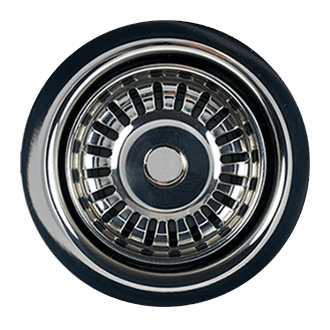 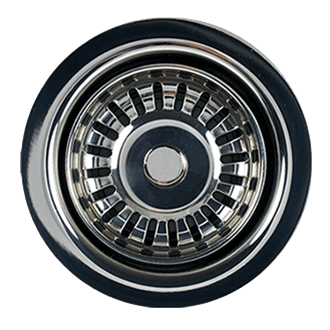 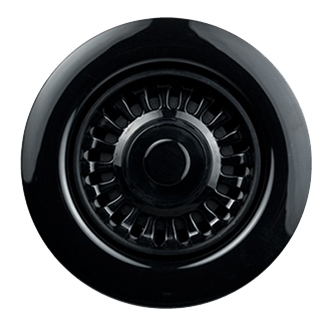 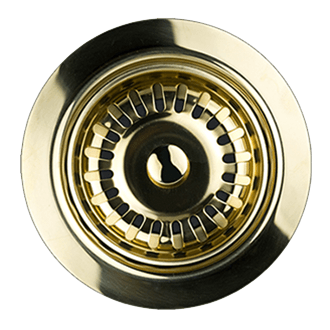 Mountain Plumbing's "Classic Touch" air switch provides safe, convenient disposer activation. 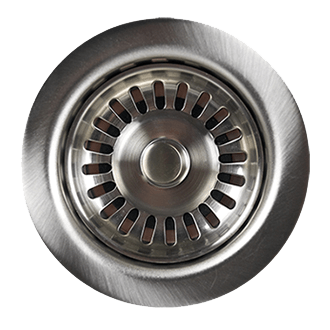 No wet hands fear when turning on disposer. 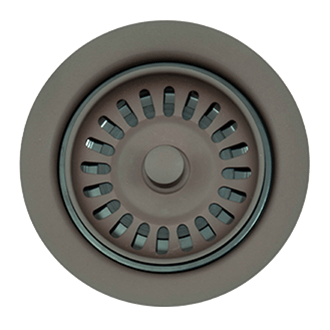 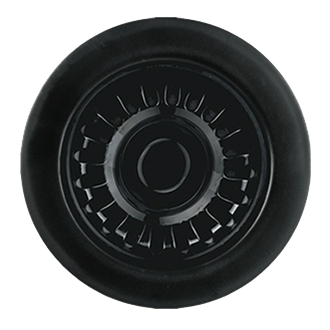 Perfect for island or other damp environment installations! 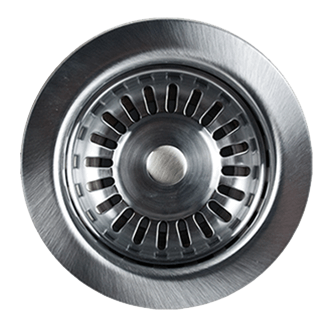 For use with ALL Continuous Feed Waste Disposers. 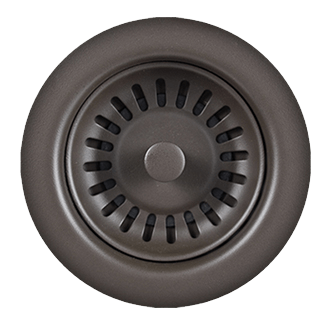 Mounts on cabinet wall and plugs directly into receptacle.